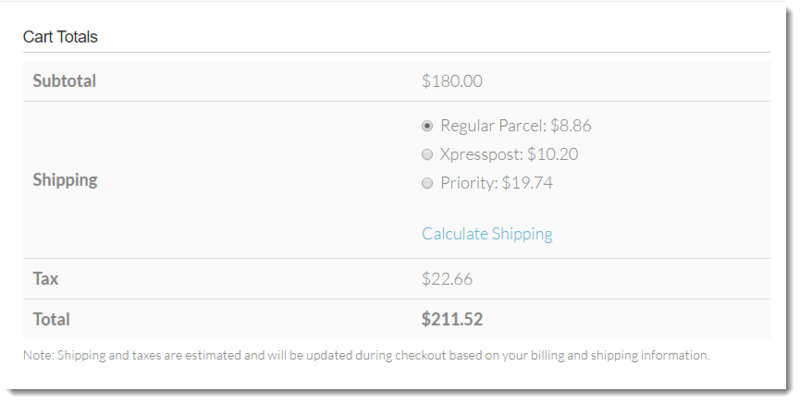 I’m using the premium version of the Canada post shipping plugin in test mode. I have debug mode on as well. The plugin works fine with commercial rates, but I want to see the counter rates now. When I switch to counter quote rate, I get a “no shipping methods available” error. We checked the issue at your end. We found that you have not enabled most of the services. For counter rates, the selected services are not available within the origin and destination. We enabled some more services and found that counter rates are getting displayed. Kindly find the attached screenshot.